Are you looking for a gift for a loved one? 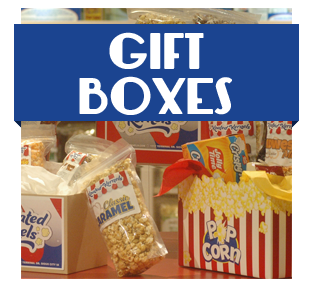 Our gift boxes are the perfect fit! 4 Bags fit into a Red Gable Box. Add a personal message, custom label (Birthday, Anniversary, etc. ), and decorative bow. Then pick your 4 favorite flavors.